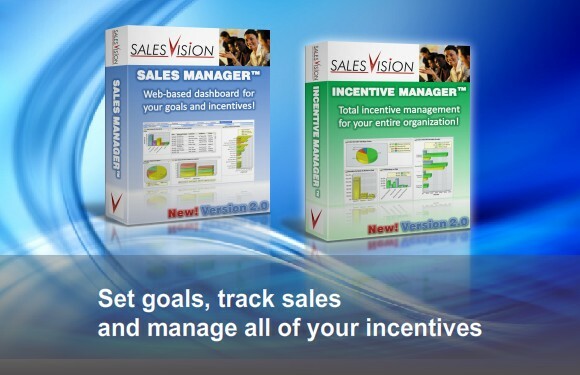 Incentive management made easy. No spreadsheets and hours of work – we do it all for you. Set goals and track results for all areas of your business. Everything you need to capture, route, track and incent on referrals. 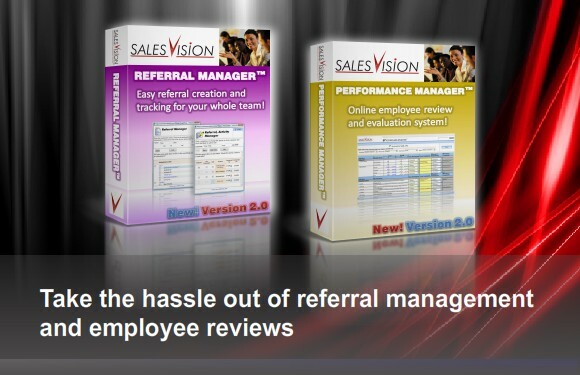 Browser-based employee reviews with tie-ins to each employee’s goals and results.